A Vancouver brewery is aiming to play cupid this Valentine’s Day. 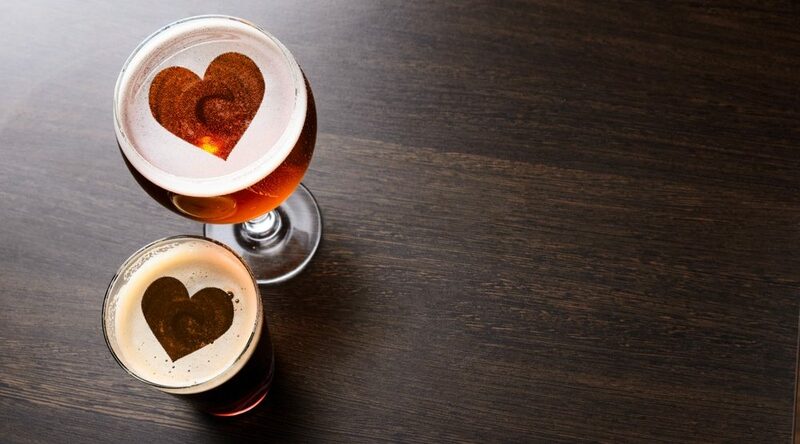 On the evening of February 14th, Granville Island Brewing on Granville Island is hosting a speed dating experience that combines craft brewing… with the potential of love. For $15, attendees of Craft Brew Cupid get three 5oz glasses of its beer, plus comfort food tapas and entry into the speed dating game. “Valentine’s Day is quickly approaching and for some singles it can be a pretty dull day. 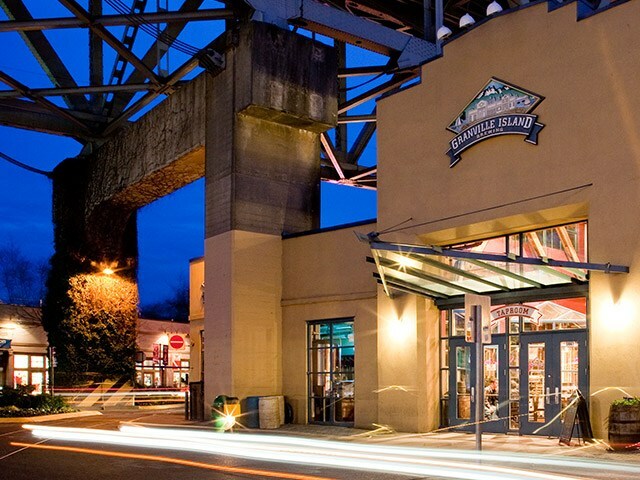 At Granville Island Brewing, we thought – maybe we can help you find beer love? OK, beer and love, actually,” it says. Granville Island Brewing tap room on Granville Island. Entry is limited, so interested singles are asked to email in their RSVP to save a spot in the brewery. Who knows… maybe “the one” is waiting for you at the bar.